Polyrock was formed in the late 70’s and was one of the first New York based groups to explore post- disco/ new-sensibility dance music. The lineup included vocalist Catherine Oblasney, guitarist Billy Robertson and Tommy Robertson, drummer Joseph Yanece and keyboard player Lennu Aaron. During their brief existence, they released two records on RCA in 1980 and 1981, ‘Polyrock’ and ‘Changing Hearts’ and an EP entitled ‘Above The Fruited Plain’. 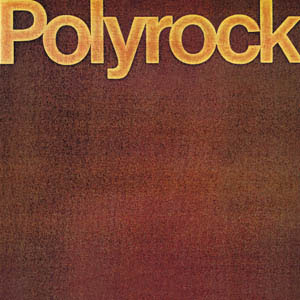 Polyrock’s self titled album was released in 1980 and produced by Philip Glass. It was influenced by Television and Brian Eno and the 70’s art rock scene. Their only two single releases are from their debut album, "Romantic Me" and ‘Working on my Love’. Their second album ‘Changing Hearts’ follows the same basic pattern but loosens up the sound, occasionally breaking away from austere dance music for a taste of straightforward pop, including a reworking of the Beatles' "Rain." Otherwise, Billy and Tommy Robertson write some of the most vulnerable songs this side of David Byrne, with solid (if lean) performances and production. Their third release was an EP entitled ‘Above The Fruited Plain’. 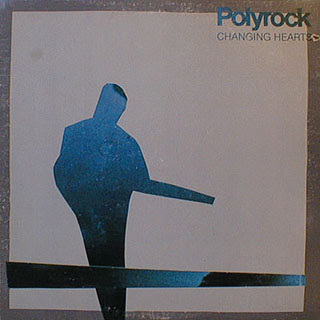 The five songs on this EP had more character and melody than any other previous Polyrock release and featured one of Polyrocks best songs "Call of the Wild". 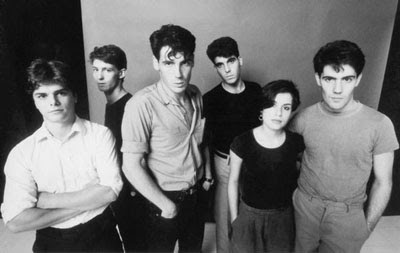 Their final release ‘No Love Lost’ was a compilation of Polyrock’s songs which was released on cassette only and which included a collection of Polyrock’s live performances, plus unreleased demos dating up to 1984. Their music was never released on CD until 2007, when it was reissued on Wounded Bird Records.